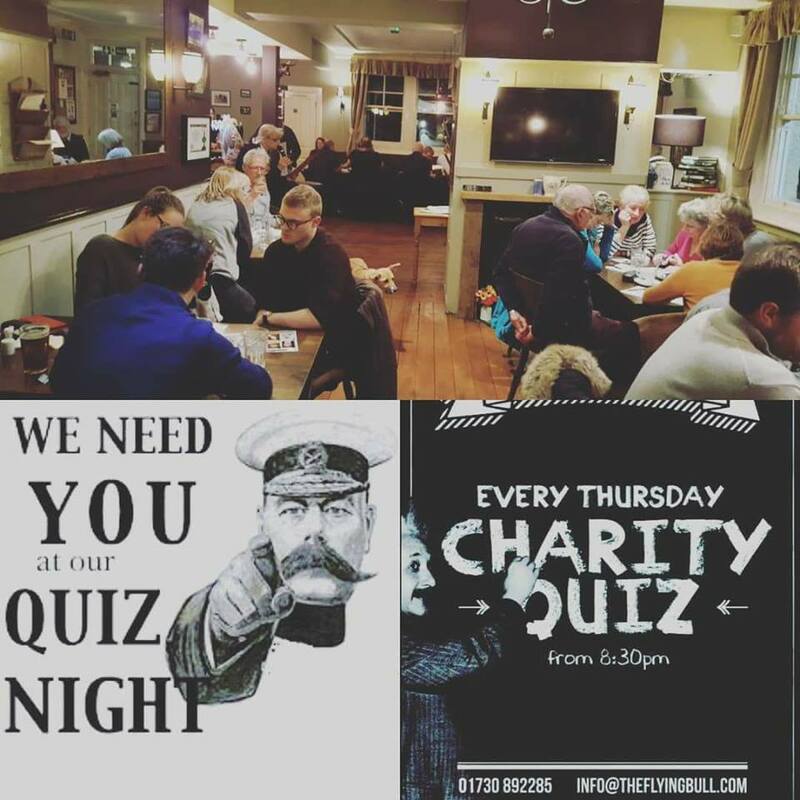 Every Thursday night we host our weekly charity quiz. Categories include general knowledge, music, sport, entertainment, and much more. Teams of up to six people are permitted, £2.00 per person with a cash prize to the winners! Starts every Thursday at 8.30pm!